Bollywood actor Govinda is known for his romance, dance and light comedy. 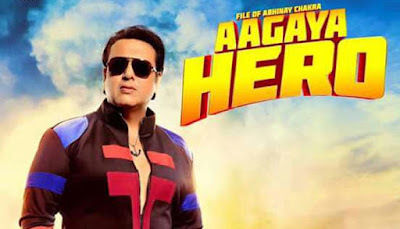 The great entertainer of 90's is back to entertain his fans with film 'Aa Gaya Hero', which will be released on 17 March. Govinda has produced the film under his banner Mangal Tara TV & Films. Govinda is very excited about his film Aa Gaya Hero - an action thriller and said "It feels like I am starting over once again. I've worked on this film for more than two years, so it's very special. It was tougher this time around as coming back as a hero after a long gap is difficult. I've never worked so hard in my life, as I have for this film. Being just the hero is far easier than being a hero and a producer." The actor promises that this full-fledged comeback venture is sure to please his diehard fans. 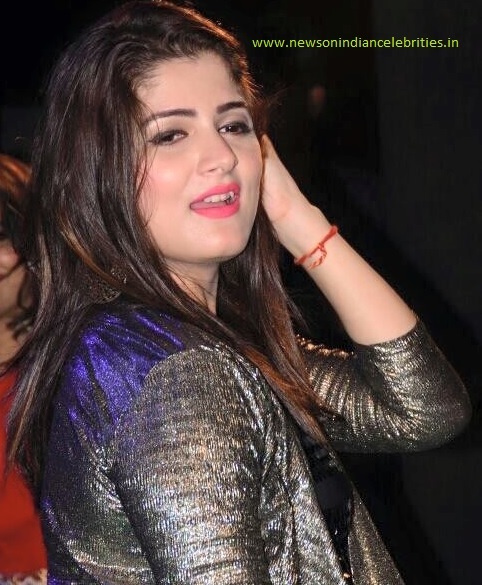 "This is an out-an-out masala entertainer with a message. It shows how we all may start as zero, but the right choices can turn us into heroes. The film will appeal to the masses who have always loved me as well as those who expect me to do something new. Nobody thought I could act and do a film like Hatya back then, but I took my chances and that's what I am doing now," he explains. When asked what took him so long to return as a solo hero, Govinda candidly admits, "I wasn't getting the roles I wanted and I wasn't keen on playing the roles that were offered to me. So, I chose to make this film as I wanted to do something for myself. Also, the positive reaction to my work in 'Kill Dil' and 'Happy Ending' made me realise that people still love me."